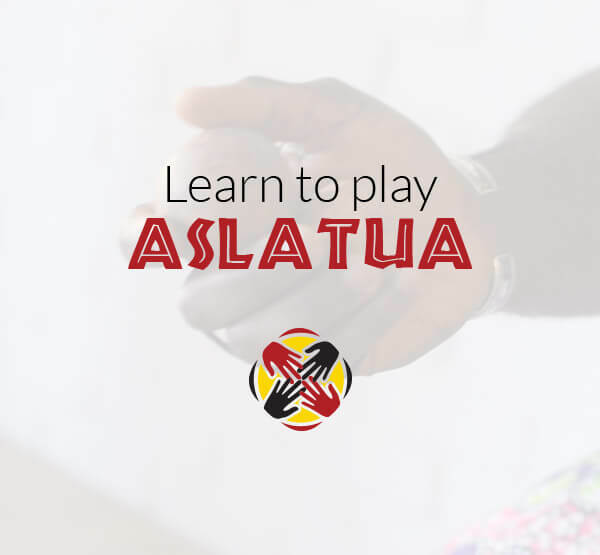 This instructional video from Master Drummer Tuza breaks down the basics of playing this African Instrument. Master the basics of this unique instrument with detailed instruction that will have you impressing your friends and family in no time! !